CinemaScopic views of the city or parklands, Opera Apartments have been designed to maximise natural light and bring the outside in. 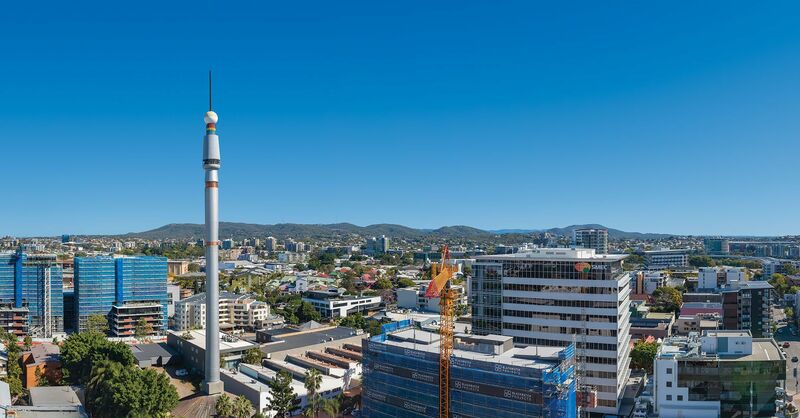 MMO Interiors, designers behind Brisbane’s Riverside Food Court, have extended the black-and-white theme to create a unified flow throughout the apartments. 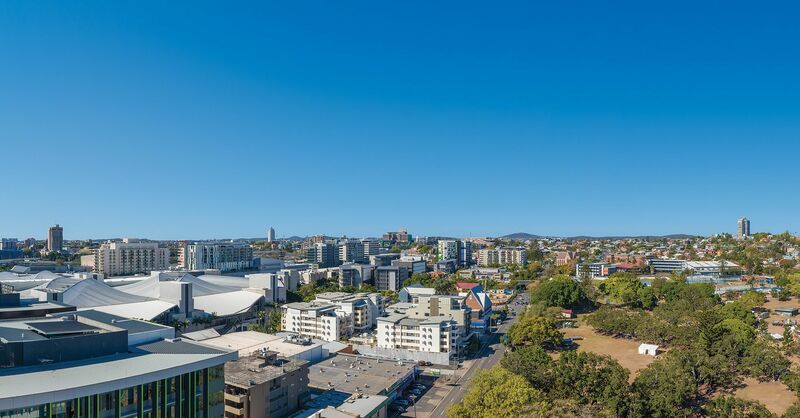 Glass walls and modern, spacious living areas feature in one, two and three-bedroom apartments, making Opera a sought after residential address in South Brisbane. Designed by award-winning architects Paul Fairweather and Tony Jemmott. 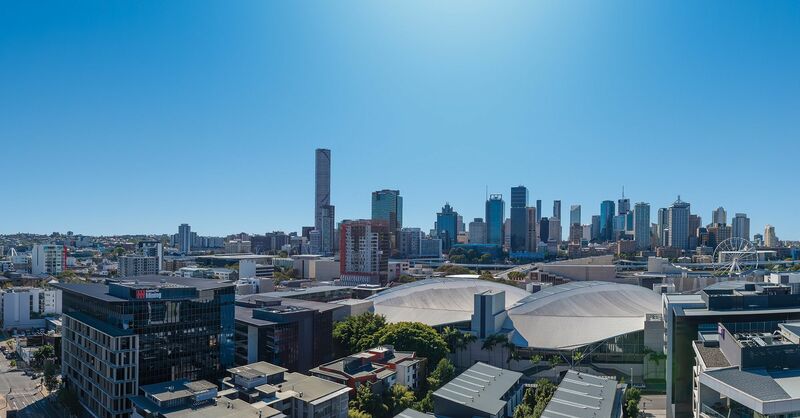 The building features a sophisticated entrance, restaurant and café, a sky garden plus alfresco dining area on Level 16 for residents, and a resort-style infinity pool that appears to lap out and over the building to stunning city views. 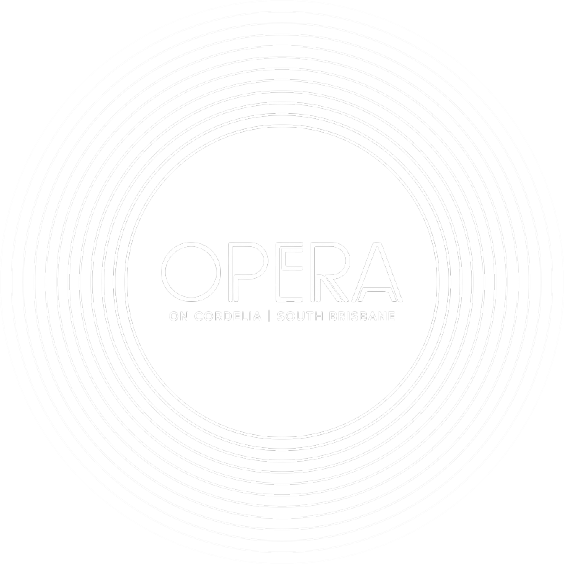 All Opera's luxury apartments have a large balcony, in the vibrant centre of South Brisbane, only a few minutes’ walk from South Bank, or south to the Lady Cilento Children's Hospital and Mater Private Hospital. Relax or entertain friends on the residents' rooftop terrace, complete with BBQ area and alfresco dining. Stretch out on the sundeck, featuring a resort-style, wet-edge infinity pool, nestled in a hidden oasis of ferns overlooking city views. It’s the perfect place to unwind and reconnect with nature, without even leaving home.